Legendary and pioneer of humor merchant in Nigeria,Atunyota Alleluya Akporobomerere, who is officially known as Ali Baba , has come out to say that Ladies should first get financial security before going into marriage. The 53 year comedian added that the era of depending financially on a man is long over. He further added that men who want a financially dependent woman are either of high authority or economic position of affluence and that such men are mostly scared of competition. 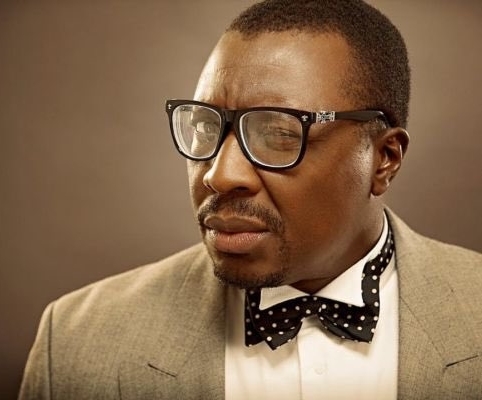 The post Any Lady That Does Not Have Financial Security Should Not Go Into Marriage – Ali Baba appeared first on INFORMATION NIGERIA.